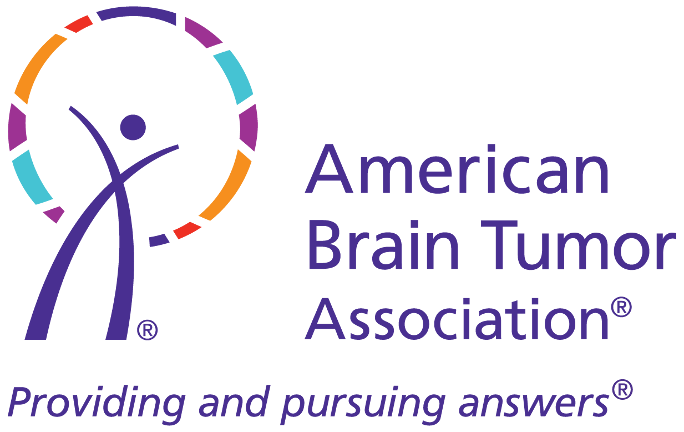 At the beginning of the year First Rate Property Management announced that we had selected the American Brain Tumor Association (ABTA) as this year's charity focus. It was our hope that we would not only raise awareness of those who suffer, but also raise money to increase better diagnoses and treatment for those with brain tumors. With the generous donations from our employees, contractors, and owners, we surpassed our goal of $5,000. It's amazing that with a handful of contributors, we were able to raise so much. First, I would like to thank the team of employees at FRPM for allowing me to pick this year's charity, and for their selfless donations. Next, I would like to thank three of our vendors: Dominic Nation with Property Maintenance Plus, Bob Conklin with Hometown Lawncare, and Robert Waldron with Desert to Oasis. With FRPM's match those three vendors raised nearly $2,000. And lastly, we had a handful of owners contribute and FRPM also matched their donations. Thank you to Cam and Mary Houlgate, Malia Thomas, Gary Elrod, Ray and Nancy Melville, Robert and Teresa Abbott, Aaron and Harmony White, Mike and Carla Gamblin, Mike and Mary Jane Swope, and Lee Pearson. Thank you all for joining us in this endeavor. I hope it was as rewarding for you as it is for all of us. Also, I wanted to report that property managers across the country raised about $170,000 for the ABTA at several fundraising events, including one in Las Vegas. And I would like to recognize my friends in Seattle at Bell-Anderson and Associates, who took fundraising to a whole new level. They held a number of fundraising events and also matched all donations. All-in-all, they raised over $17,000. Absolutely amazing.